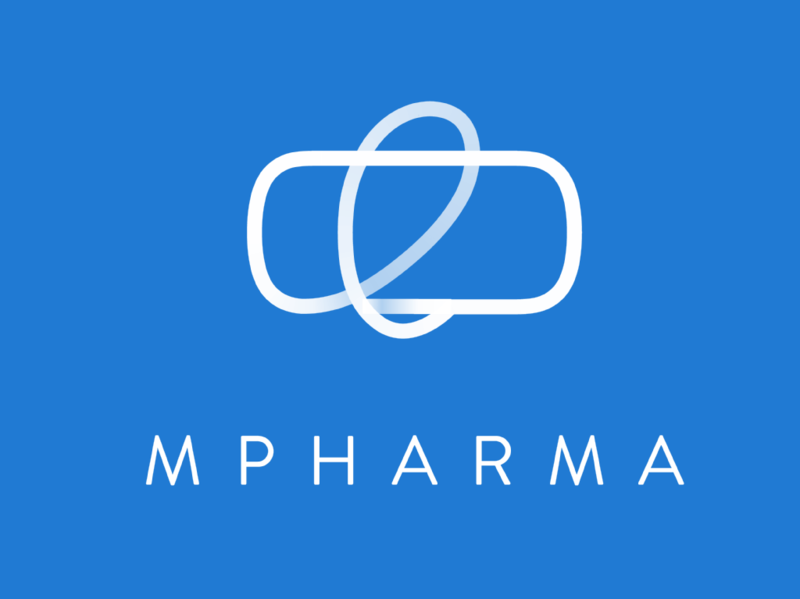 mPharma has been announced by the Skoll Foundation as the recipient of the 2019 Skoll Award for Social Entrepreneurship. The award will be presented on April 10th at the Skoll World Forum at the University of Oxford. In addition to this, mPharma has entered into an agreement to acquire Haltons Pharmacy, Kenya’s 2nd biggest Pharmacy Chain. This deal is subject to regulatory approval. The Skoll Foundation presents the Skoll Awards for Social Entrepreneurship each year to a select group of social entrepreneurs. The awarded entrepreneurs have innovations that have impact on some of the world’s most pressing problems and have an ability to scale.